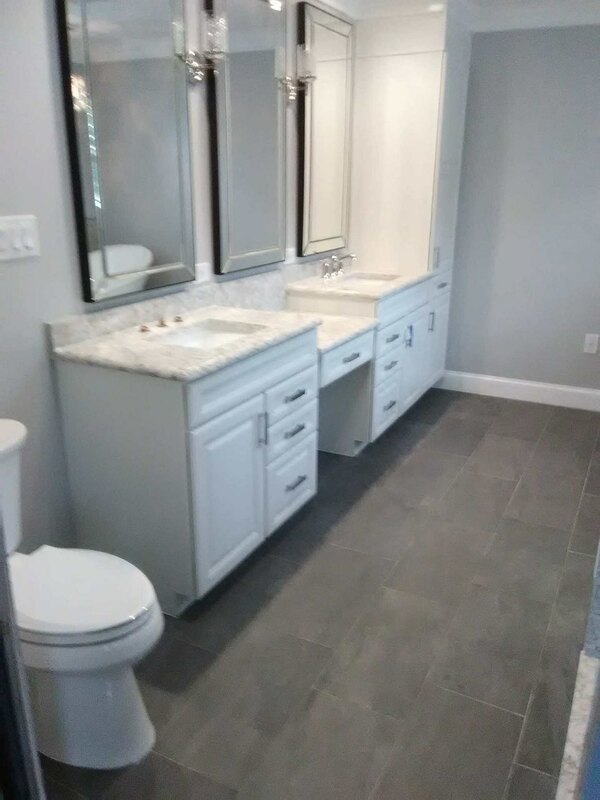 Bathroom Remodeling Mullica Hill, New Jersey , Get the results you deserve with this quality Bathroom Remodeling services. 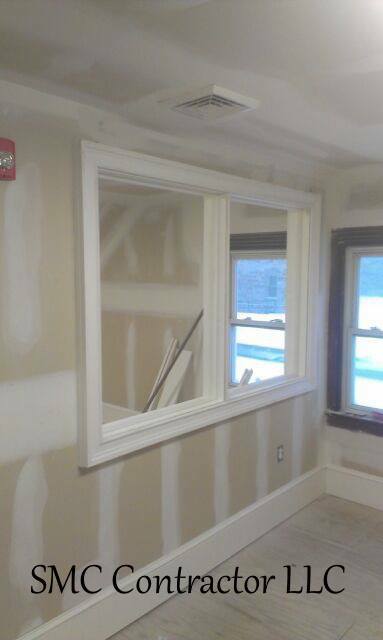 Our qualified team of professionals bring their experience and know-how with them on every bathroom remodeling job. 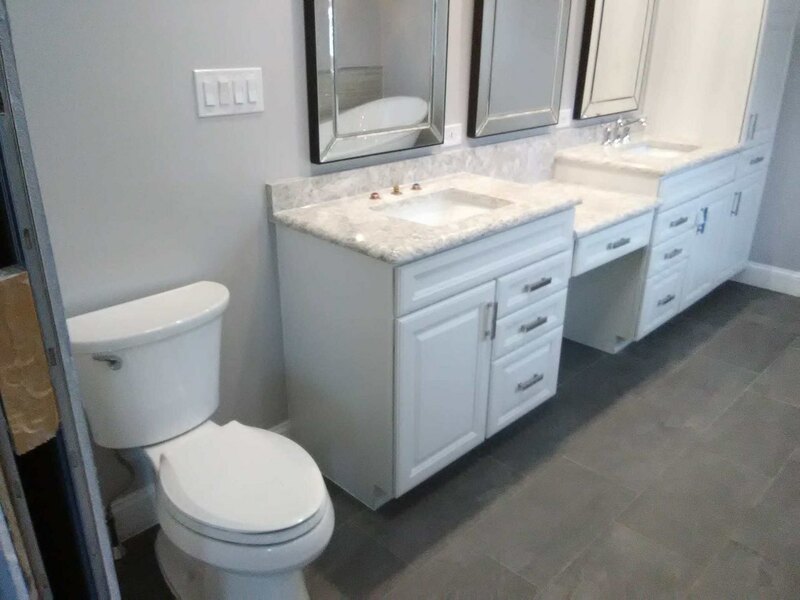 But what really sets our remodeling services apart from the rest of the industry is our attention to detail and receptiveness to the unique needs of each client for their new dream bathroom. Our team is based in the Deptford County New Jersey area servicing the Tri-State area. 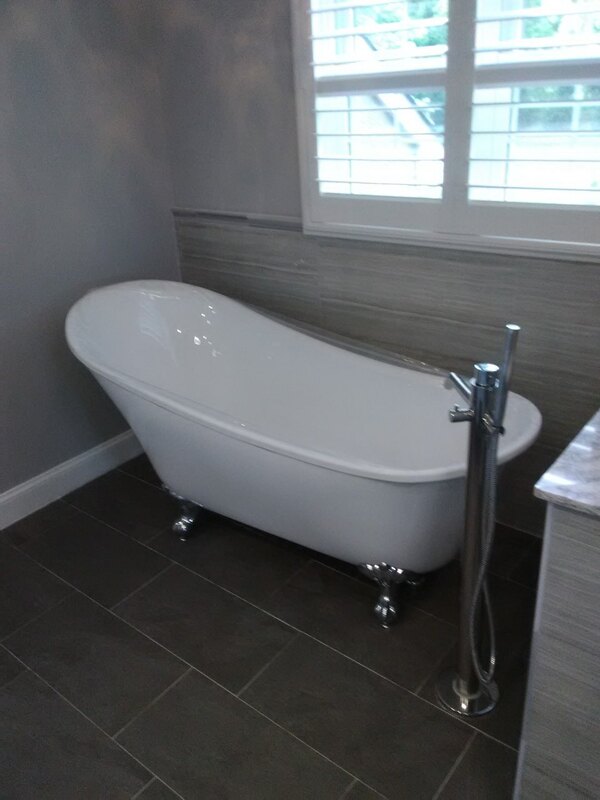 Bathroom Remodeling in Mullica Hill NJ, Get the results you deserve with this quality Bathroom Remodeling services. Our qualified team of professionals bring their experience and know-how with them on every bathroom remodeling job. Get the results you deserve with this quality Kitchen Remodeling services based out of the South New Jersey area. Our qualified team of professionals bring their experience and know-how with them on every kitchen remodeling job. But what really sets our remodeling services apart from the rest of the industry is our attention to detail and receptiveness to the unique needs of each client for their new dream kitchen. 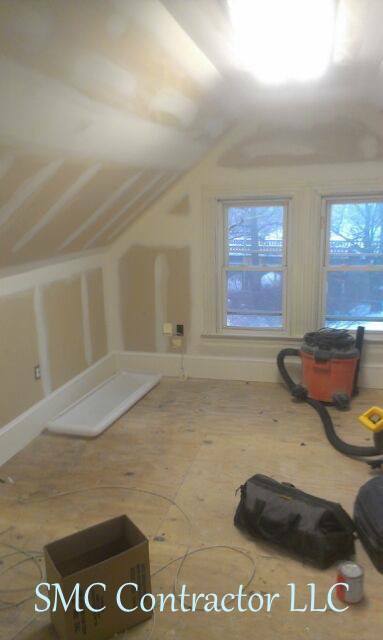 We are working on remodeling a kitchen in Mapleshade NJ. The new kitchen cabinets are in now for the counter tops and the rest. 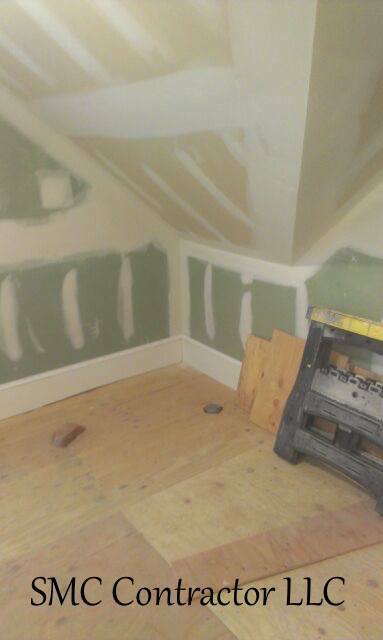 We will have a the complete video of the kitchen remodeling job when we finish. 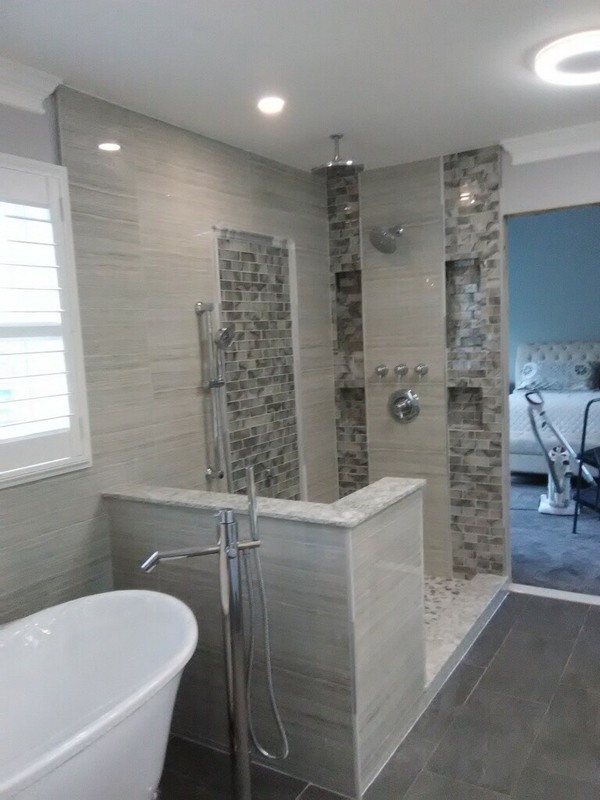 Get the results you deserve with this quality Bathroom Remodeling services. 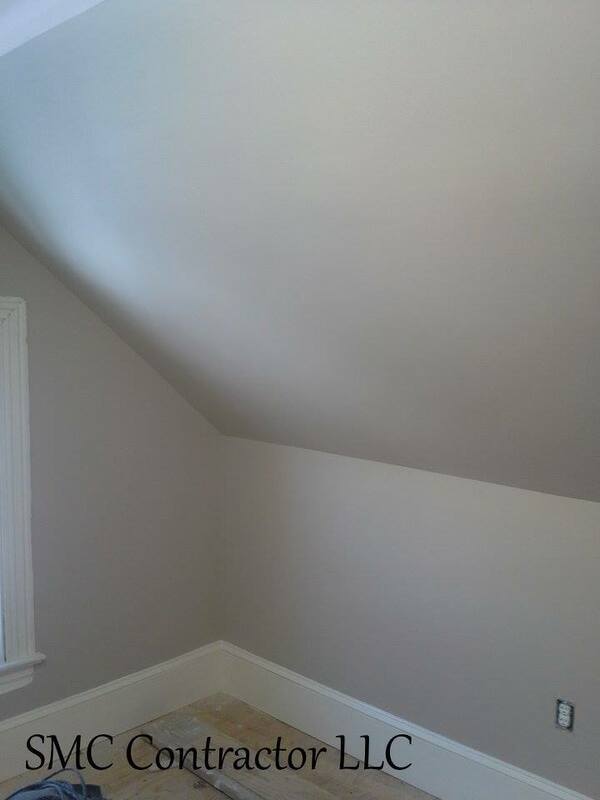 Our qualified team of professionals bring their experience and know-how with them on every bathroom remodeling job. 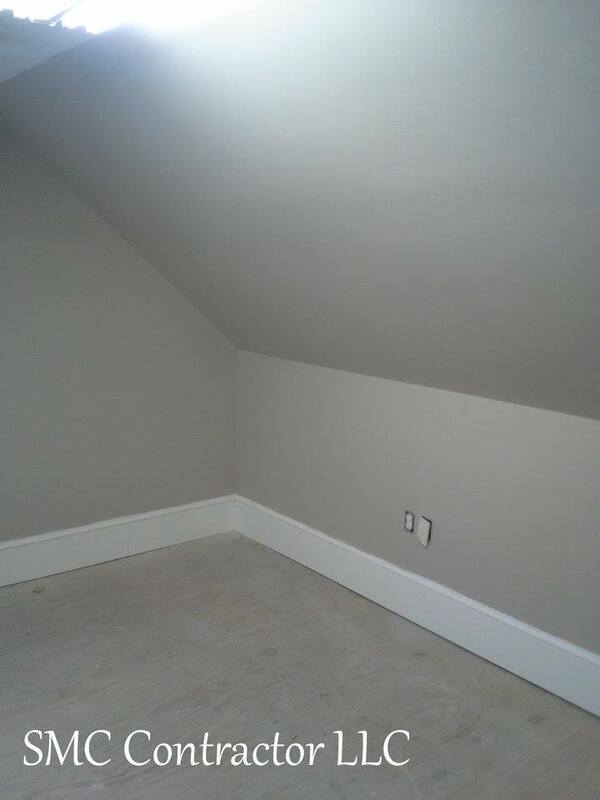 Here is a project we are working on in Maple Shade Township. 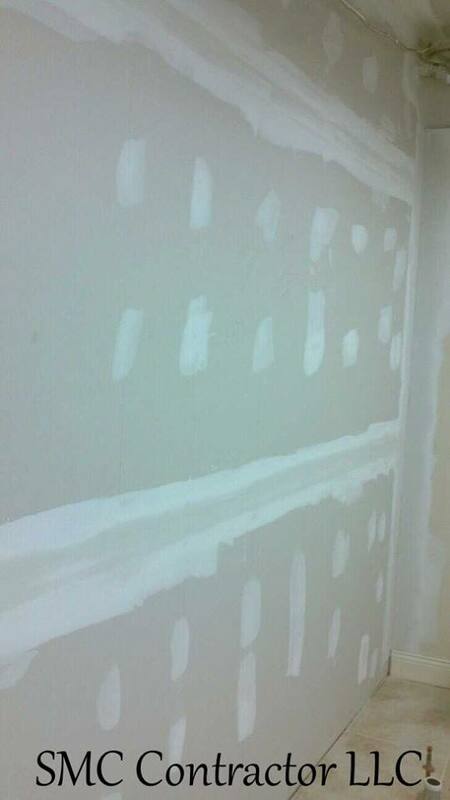 We stripped down the old shower and we are tiling the walls and floor. 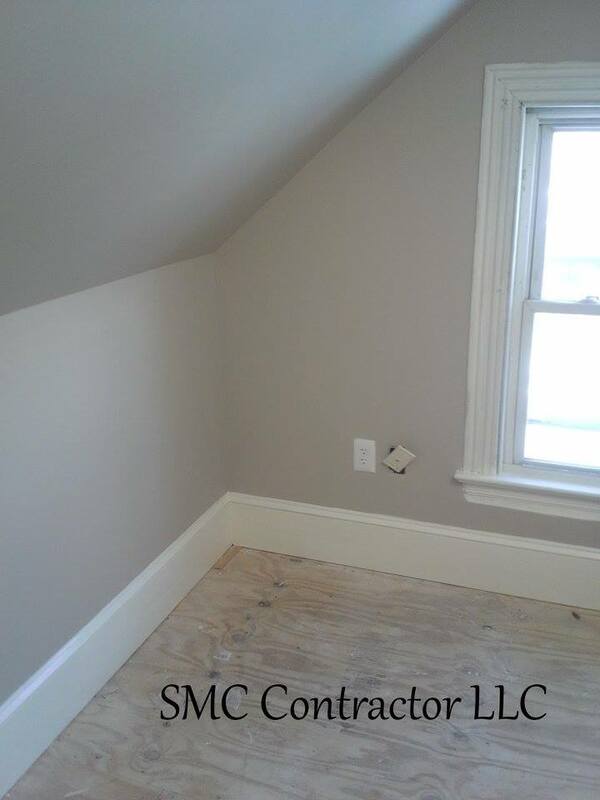 We will have the complete video up as soon as we finish up this job in Mapleshade NJ. 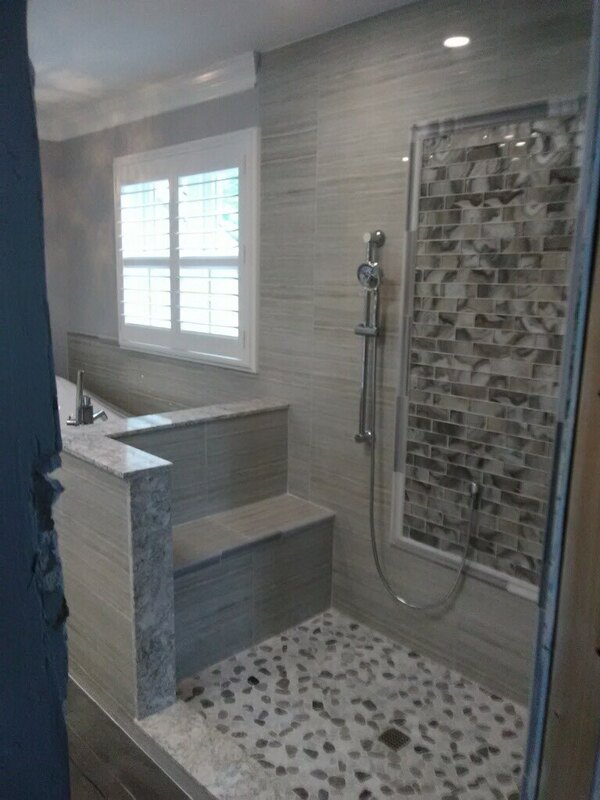 Get the results you deserve with this quality Bathroom Remodeling services. 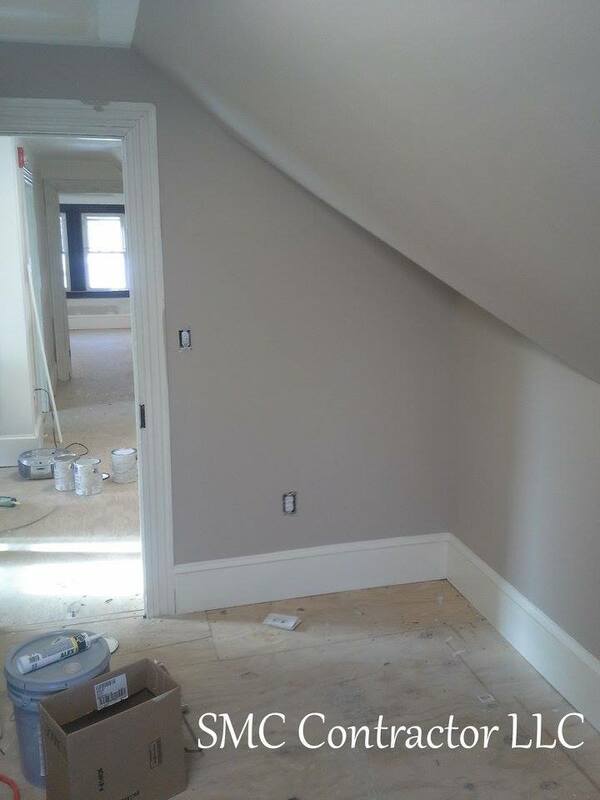 Our qualified team of professionals bring their experience and know-how with them on every bathroom remodeling job. 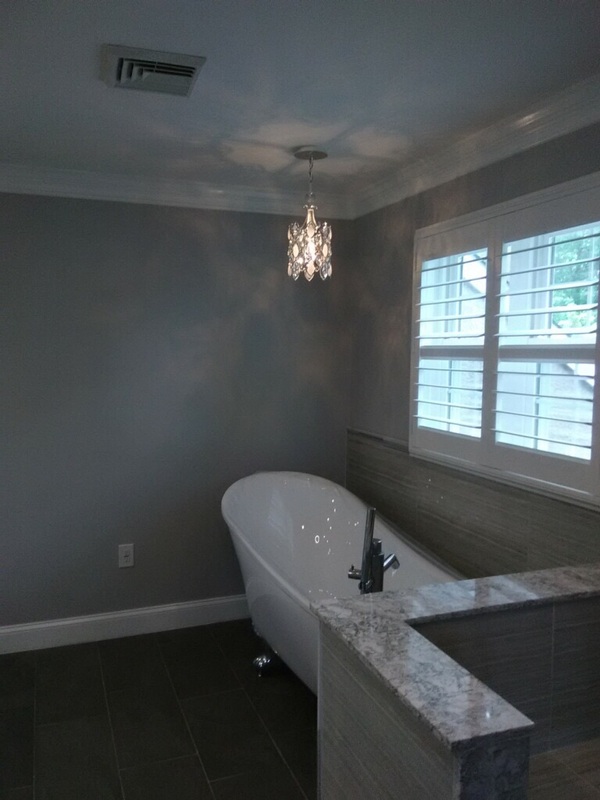 This is a bathroom remodeling project that we completed in Newtown Square PA. Toilet, Shower, and sink remodeling to tie in a more modern feel. Get the results you deserve with this quality service, and at an affordable price too! 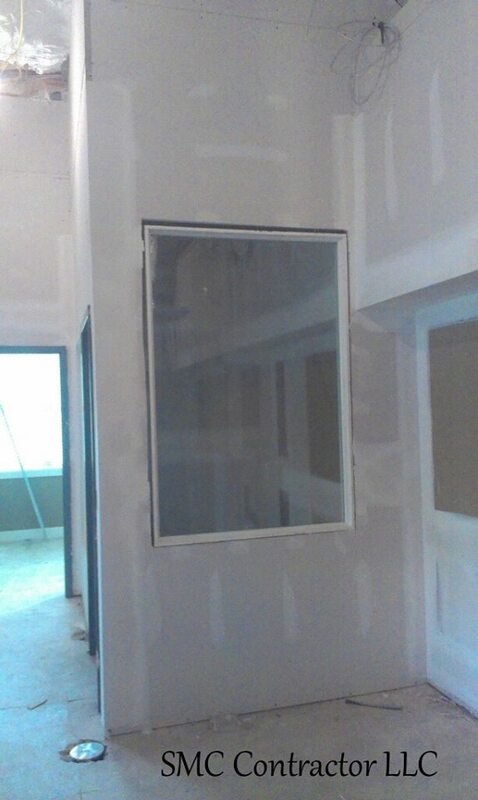 Our qualified team of Dry Walling professionals bring their experience and know-how with them on every job. But what really sets our services apart from the rest of the industry is our attention to detail and receptiveness to the unique needs of each client.